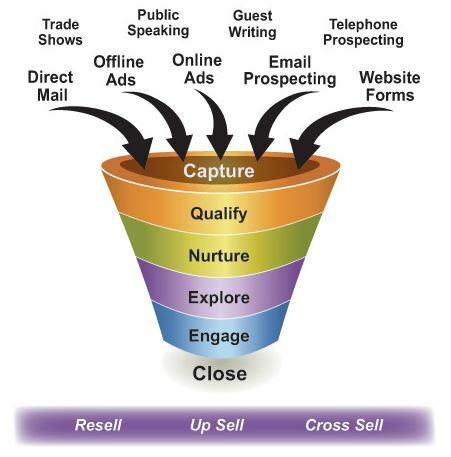 How to build a Sales Lead Funnel? 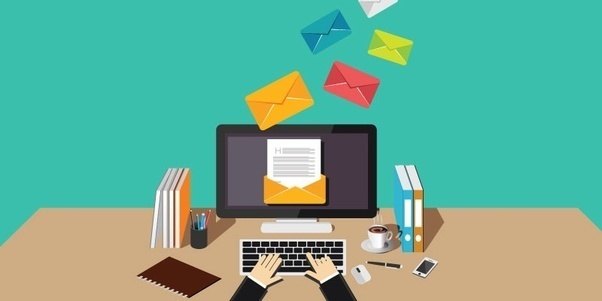 I came across this great blog from a direct marketing expert called Bob McCarthy. With all the noise and confusion at the moment in the digital space we sometimes forget the basics. 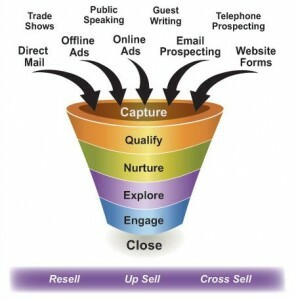 Here is a good summary on how to build a sales funnel.